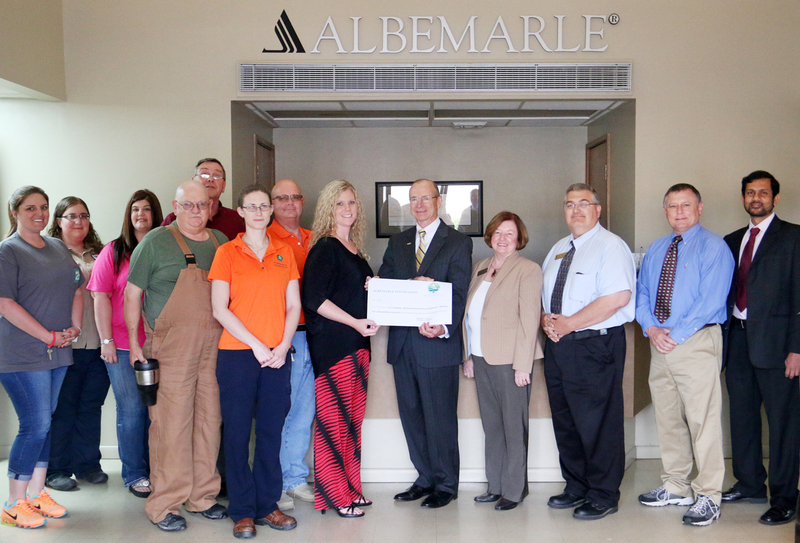 MAGNOLIA – In a dramatic kickoff for an engineering fundraising campaign by Southern Arkansas University, Albemarle and the Albemarle Foundation have donated a total of $200,000 to create the SAU Albemarle Endowed Professor of Engineering. The SAU Foundation is excited about this start to their engineering fundraising efforts. They are hoping to partner with anyone who is interested in helping SAU build this program to produce engineers to meet the high demands of regional industry. 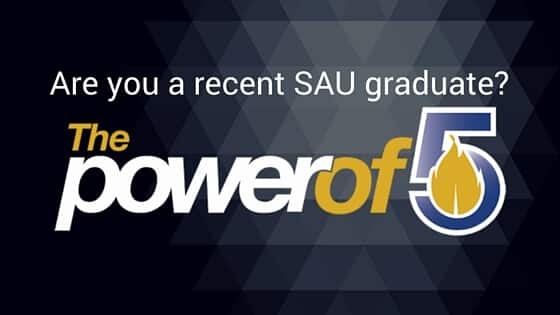 To find out more about participating in this campaign, visit www.SAUFoundation.org/Engineering or call (870) 235-4078.